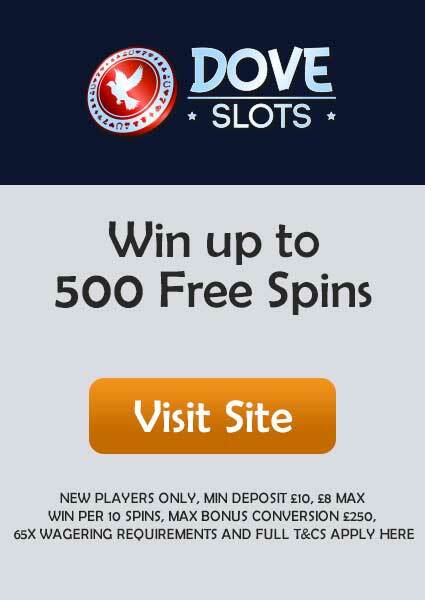 Casino British, an online casino that has been created by keeping a sole goal in mind and that is to continue a legacy of the finest British online casino the world has ever seen. With a simple dark theme and well-designed navigation even for mobile gaming, Casino British is one of the best site operated by Progress Play Limited since 2016. It is a very safe and secure site which is licensed and regulated both by Malta and UK gaming authorities. Casino British likes to boost you up in the very beginning of your journey with them by giving the opportunity to win up to £/$/€200 with 100% match bonus in your 1st deposit. However, you have to keep in mind that the minimum deposit you must make in order to claim this offer is £/$/€10 with 50X wagering requirement.You can learn all the information in detail by reading the T&Cs. The collection of games Casino British have is huge with more than 400 games to choose from, your mind will be blown to decide which one to play with. All these games are of high quality as they are provided by some of the best developers in the gambling market such as Microgaming, NetEnt, NextGen, and many more. Whenever a new game is developed, it is being added to the games collection, so you may find a new game every day. In its slot section, you can see games like Ted, Gonzo’s Quest, The Phantom of the Opera, Starburst, Emoticoins, Jurassic World, Foxin Wins, and Birdz. While in its table games section, you may find various styles of Blackjack, Roulette, Poker, and Baccarat. 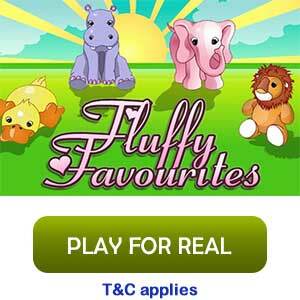 These games are also available for a live casino to make it more realistic and interesting. If you want to try your luck on jackpots, then you can do it by playing on Divine Fortune, Cash Splash, Dolphin Gold, Fruit Fiesta, and many more to make your wallet hot in a few seconds. 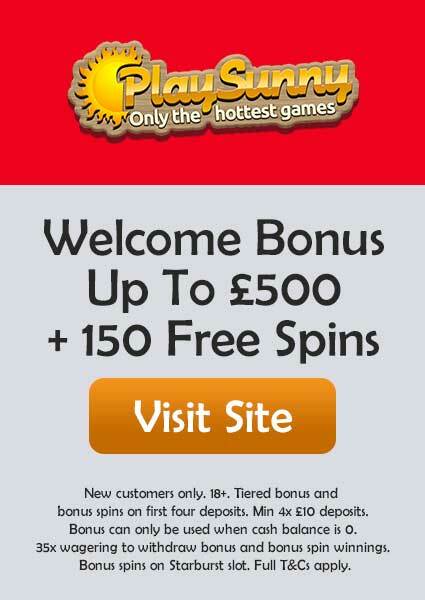 If you make your move fast and join today, then you can enjoy the benefit of the special May offer where you can win up to 50 Free Spins and bonus cash up to £/$/€420 by using some special codes. With the code 50FS, you can win 50 Free Spins on Taco Brothers with a deposit of £/$/€50+, with the code MAY, you get 30% match bonus and win up to £/$/€420 with a deposit of £/$/€20+, and with the code 20FS, you can win 20 Free Spins on James Dean with a deposit of £/$/€20+. 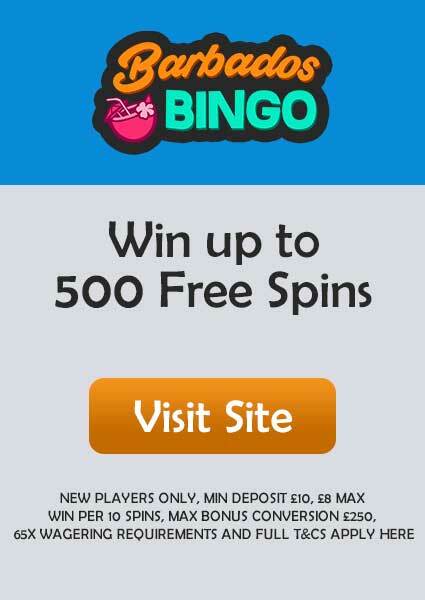 Don’t miss your 10 Free Spins on every Sunday that is available in a different game every week. While there are other special offers including weekly surprises, tailored offers, special promotions, which will be sent to you through email, so don’t forget to check it regularly. For all the elaborate information regarding all the offers, you can find it by visiting the promotion page. The minimum withdrawal which you can make is £/$/€20 and it might take 3-4 working days to complete the process. The maximum withdrawal is limited to £/$/€3,000/week and £/$/€6,000/month. The wagering requirement is 50X for most games, however, it is advised to check it if any change has been made by reading the T&Cs carefully before you start playing any game. The transaction methods are very convenient as you can do it with Visa, MasterCard, Skrill, Pay via Phone, GiroPay, Neteller, PaySafeCard, Trustly, and many more. 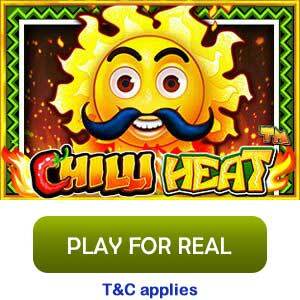 Presently there is no official mobile app by Casino British on any major platform like iOS or Android. However, you can access it via any mobile browser and start playing just like the desktop version by logging into your account. Casino British has been designed specially to make it compatible with the mobile gaming experience as the demand for mobile gaming is more because of the convenience it provides. Casino British don’t have any social media page on any platform like Facebook, Twitter, or Instagram. If you want to contact them then you can do it by using the facility of Live Chat or by using the onsite email form. You can also manually send an email to customersupport@instantgamesupport.com.